You wouldn't take just any old plank of wood skiing. 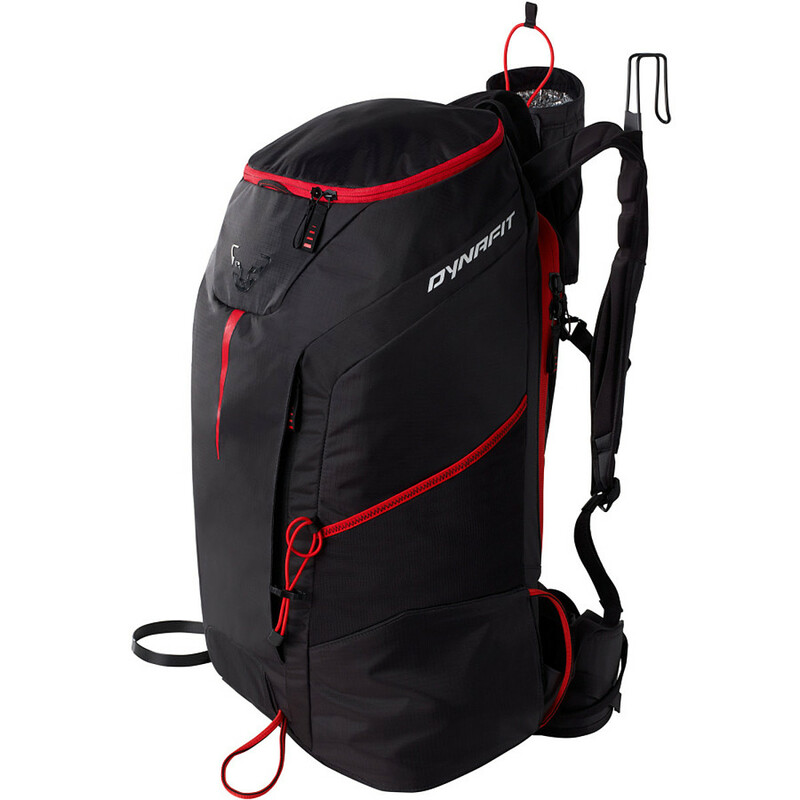 So why would you take just any old bag on the mountain' Dynafit's Cho Oyu Backpack is the workhorse of backcountry ski packs; with this winter backpack in tote, you'll never be unprepared. A PTFE-coated nylon shell covers the bag from top to bottom, completely isolating your gear from wintry damage and moisture. 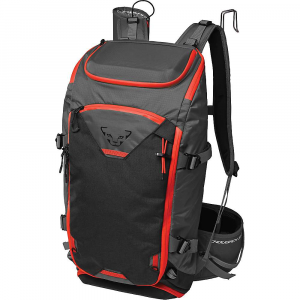 A 2135 cubic inch main compartment fully unzips to store large items while the side pockets and bottle holder are perfect for smaller items you need to access quickly. Attach a shovel or ice axe, store safety equipment, fix rope to its eyelets, and lastly (but not least-ly) securely strap your skis in the side attachment when finding your perfect line. 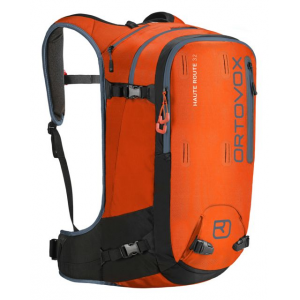 Make sure to take advantage of the hydration compatibility to stay fulled fueled during tough ascents. 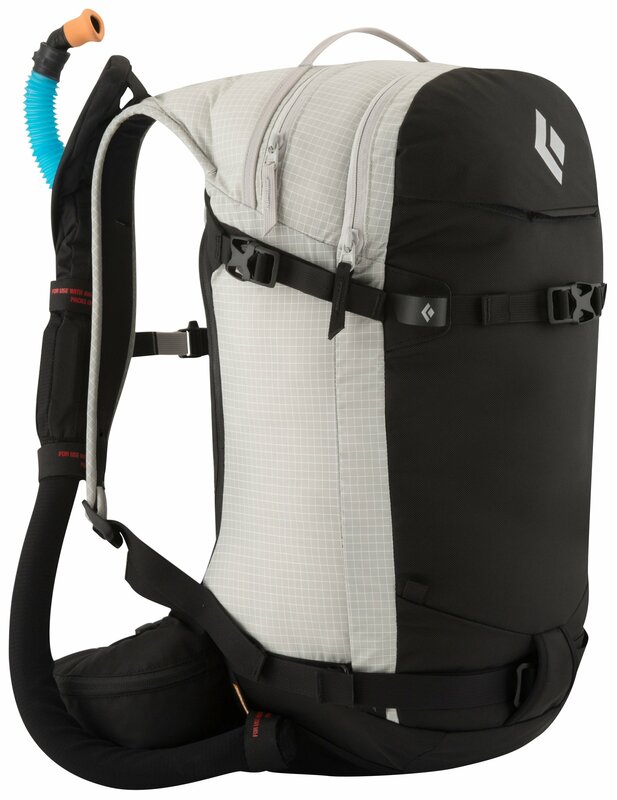 The harness and waist belt adjust to keep your pack, whether stuffed to the brim or not so much, from jostling about behind you when hiking. Free Shipping. Dynafit Cho Oyu 35 Pack DECENT FEATURES of the Dynafit Cho Oyu 35 Pack Safety box Ski carrying system Ice-pick holder Compartments safety equipments Bottle holder Hydration system compatible Insulated cushion Side ski attachments Eyelets for rope fixation Compartment full length zip The SPECS Weight: 860 g Volume: 35 liter Wind Stopper Active Shell: 100% PA Membrane: 100% PTFE This product can only be shipped within the United States. Please don't hate us. 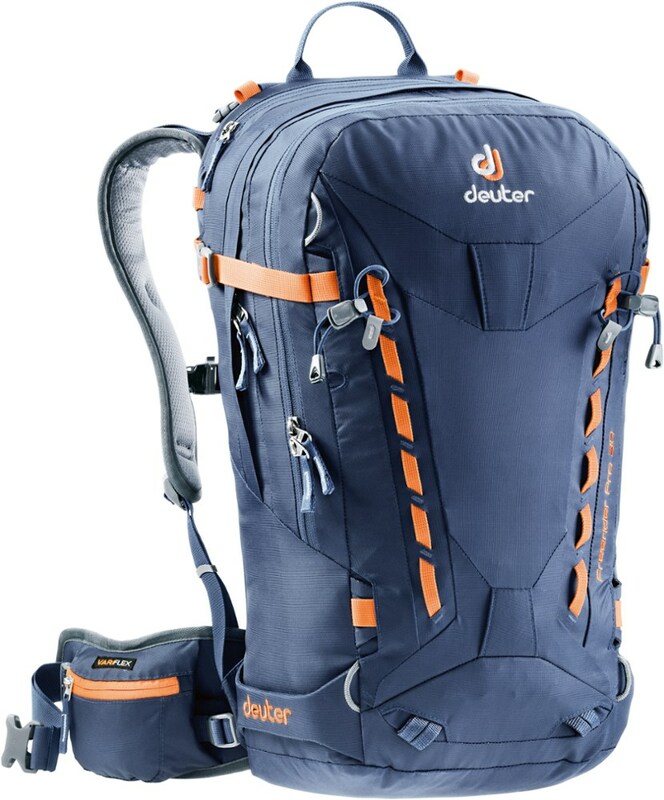 The Cho Oyu by Dynafit is a lightweight 35 L rucksack that meets all demands on fuction with no compromises on comfort. 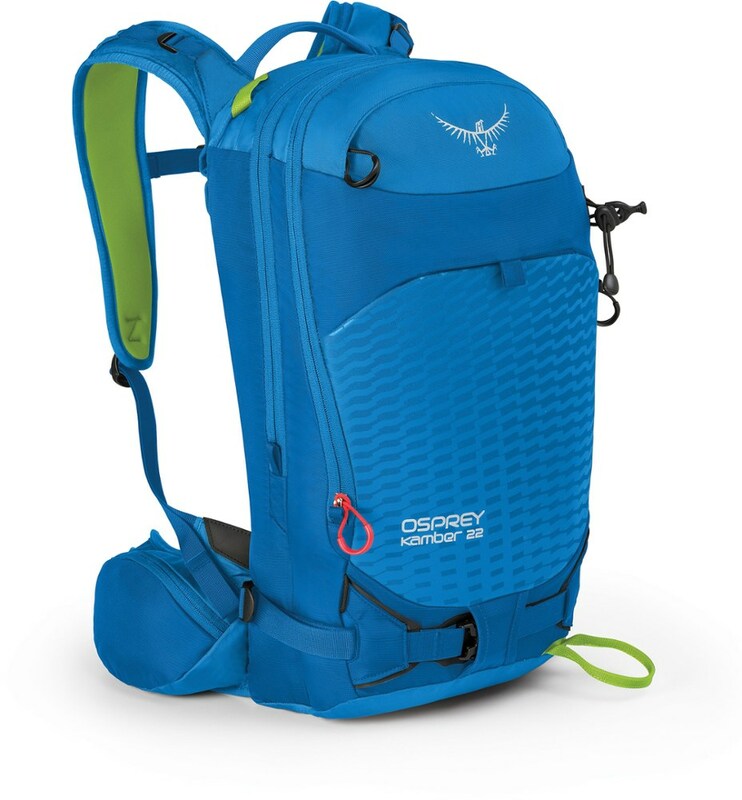 Outfitted with an integrated safety box and Dynafit's patented ski carrying system, the Cho Oyu 35 backpack gets you and all your precious cargo to the top efficiently. 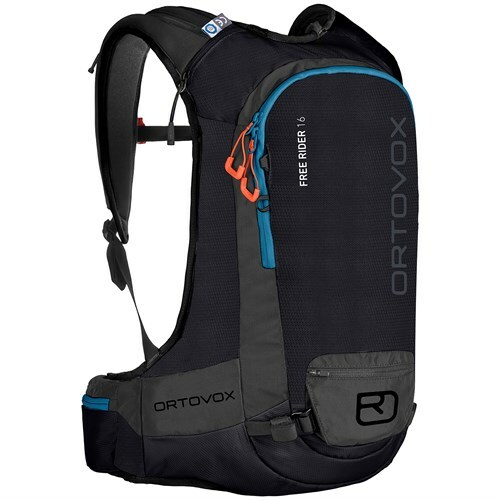 An internal dry pocket ensures that your cell phone and wallet stay dry on those rainy ascents while the water bottle holder and its' Camelback compatibility guarantees that you stay hydrated on the way down. The Dynafit Cho Oyu 35 is not available from the stores we monitor. It was last seen January 9, 2018	at Backcountry.com.